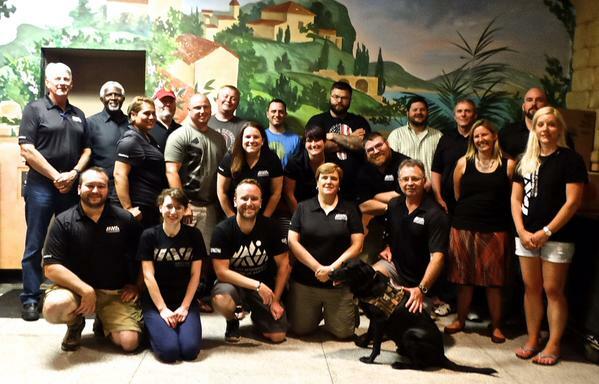 In August 2015, IAVA hosted two concurrent Regional Leadership Meetings, in Baltimore and Minneapolis, attended by 36 members representing 26 states. The meetings provided our most promising and engaged leaders extensive training from IAVA staff and external experts on organizing and outreach, community building, network mapping, and other leadership principles, as well as on IAVA’s programs and policy priorities. All leaders left with their own plans for growing and engaging their communities. From the end of August through December, they hosted 90 VetTogethers, one-third of all VetTogethers hosted during that time period. 22 (61%) continue to be highly engaged with IAVA, including building local teams. Here is what IAVA member Vaniesha Honani had to say about her experience.